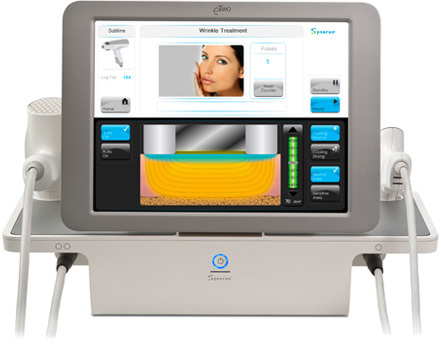 The eTwo machine treats acne scars, resurfaces skin, smooths stretch marks and wrinkles. The equipment a facility uses is very important, and here's why: lasers are very specific. There is a laser and machine for just about everything. And while some lasers are good for laser hair removal, and some are good for erasing wrinkles, a lot of times, the same laser is not good for all uses. Be sure the machines being used on you are meant for the purpose of which they're being used. If you are unsure, ask your provider. This is crucial to getting the results you seek. Below is a list of cosmetic equipment we use at our Med Spa in San Antonio. Please ask all the questions you need to feel secure in your cosmetic professional. We are here to help, educate, and make you more beautiful than you already are. Call or email us with your questions, we will be glad to discuss them with you. eTwo combines the unique Sublime and Sublative applications for comprehensive facial rejuvenation. 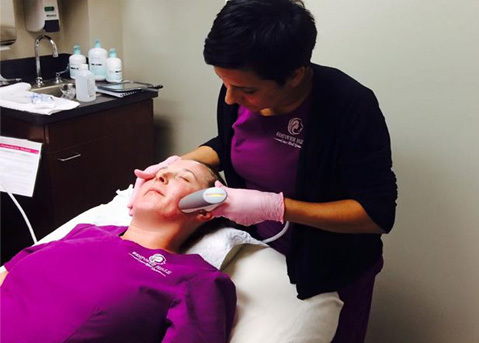 Sublime uses the elos combination of safe and effective levels of infrared light and bi-polar radio frequency energies to remodel the deep dermal layer of the skin by stimulating new collagen growth. Sublative fractionated bi-polar radio frequency technology places the heat energy effectively into the upper dermis where it can produce a significant increase in both collagen and elastin with minimal epidermal disruption. What can you treat with UltraShape? 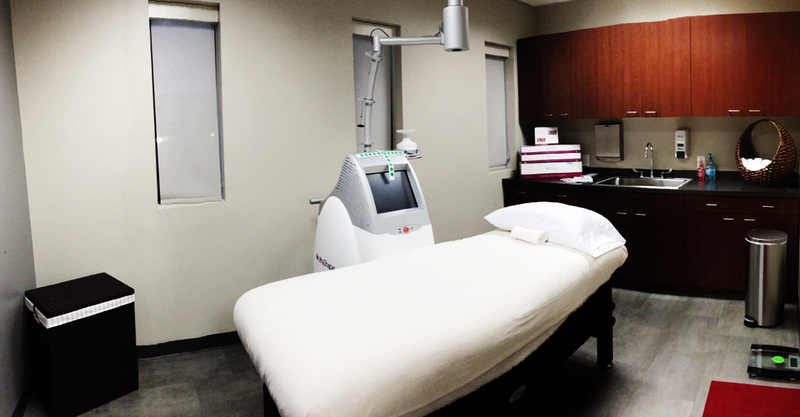 Fast Results and Comfortable Treatment with a Clinically Proven, Non-Invasive Body Contouring Technology. 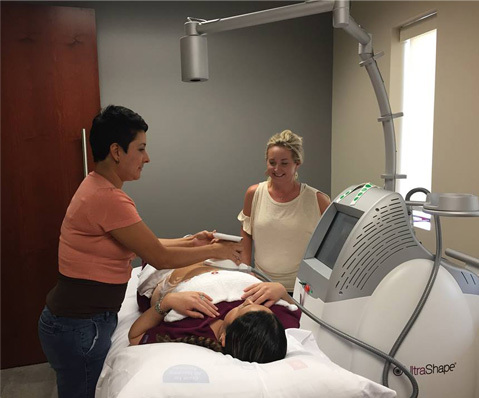 The UltraShape® System is the first and only FDA cleared, non-invasive body shaping device that uses pulsed, focused ultrasound to mechanically (non-thermally) and selectively destroy fat cells at a designated focal point in the subcutaneous fat tissue without harming the skin, blood vessels, nerves or connective tissue, demonstrating measurable results in as little as 2 weeks. 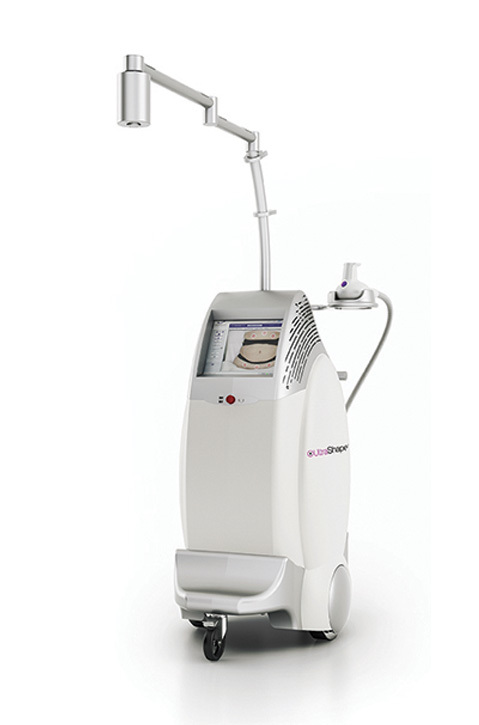 This unique technology answers the growing patient demand for a non-invasive body shaping solution that offers no downtime and without the complications associated with surgery.